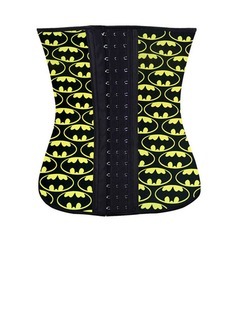 View our range of shapewear for women. 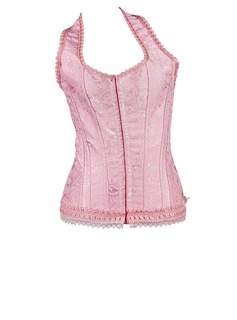 AmorModa offers all styles of shapewear including waist shapewear, corsets, plus size shapewear and more. I LOVE it! 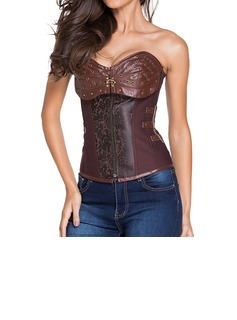 The quality is fantastic, it fits me like a glove and the button up hooks are very clever. 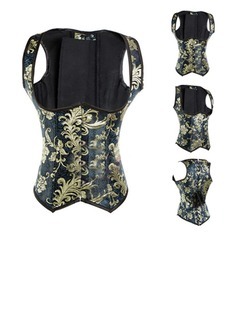 The corset I ordered to go with my wedding was perfect. Arrived in a timely manner and was affordable. JJ's house is a great place to get clothing. Thanks JJ's. I will shop here again! I placed my order and waited. I was nervous until it arrived yesterday. 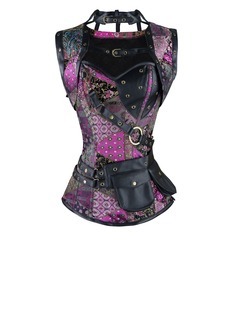 I am so happy when I saw this corset. It is very well made and perfect in every way. Will certainly do business again and recommend your company! just receive it in time and it fits me perfectly!! 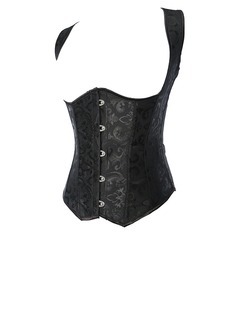 it is made in detail with high quality:) so with such a price, it is a great bargin! thank you very much and i will buy more things from you in the future!!!!! highly recommend!!!! !